VISBY, Sweden – August 6 2018 – Three Gates AB today announced that they have signed a deal with Short Shot to develop a new mobile game based on the legendary Asteroids® brand from Atari®. Terms of the deal are not being disclosed, but Three Gates will be sharing development costs and participating in revenue sharing from the product starting at launch. Short Shot is a new gaming company headed up by ex-Take Two Interactive (TTWO Nasdaq) and Jack of All games gaming executive Robert Alexander and Irena Angeliades. Robert is known for his involvement with Grand Theft Auto and many other famous titles. Irena is a serial entrepreneur who has had a passion and love for old school games since her childhood. She is excited to incorporate her business skills with her lifelong passion of games. The new company is focused on publishing and developing games for mobile devices, consoles and PCs based on well-known brands. 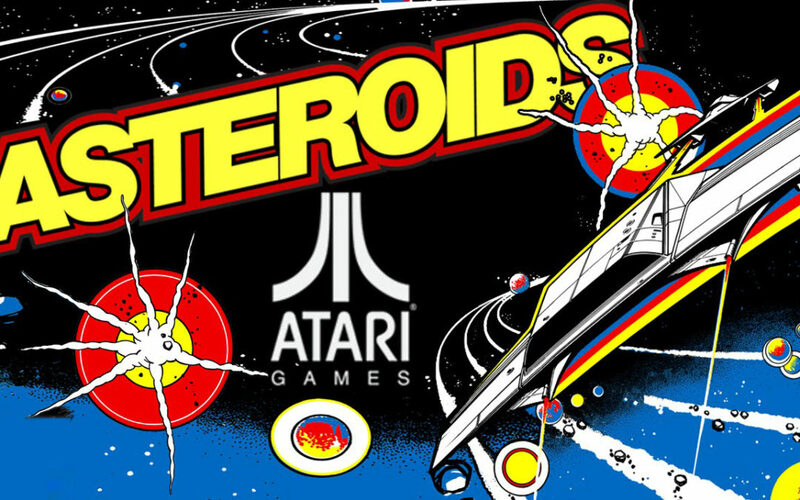 Atari will be the publisher of the new Asteroids mobile game. The companies will be releasing more information about the project as it develops. Founded in 2018 and based in New York, Short Shot is building a portfolio of titles based on brands and classic franchises. The company is publishing and co-developing games for mobile devices, consoles and PCs with partners around the world. Atari is an interactive entertainment company. As an iconic brand that transcends generations and audiences, the company is globally recognized for its multi-platform, interactive entertainment and licensed products. Atari owns and/or manages a portfolio of more than 200 games and franchises, including world-renowned brands like Asteroids®, Centipede®, Missile Command®, Pong® and RollerCoaster Tycoon®. Atari has offices in New York and Paris. Visit us online at www.Atari.com.